Looking out of your plane window is your first glimpse of what is in store for you once you arrive in Turks and Caicos. 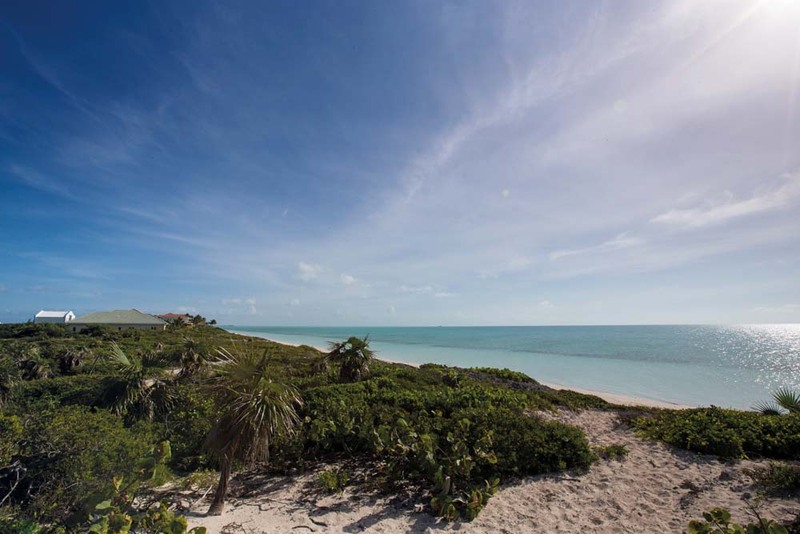 If you’re like us, the view will take your breath away as you gaze at the endless sandy beaches and the stunning turquoise waters of Providenciales. 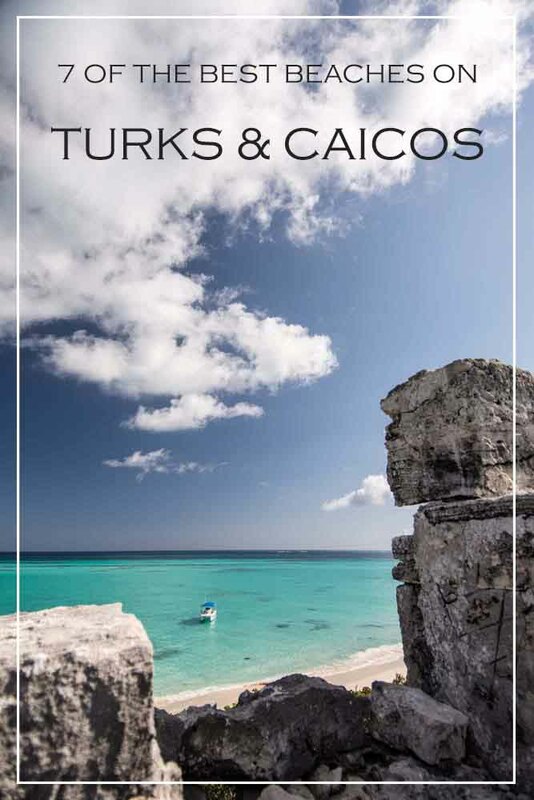 There are countless exquisite beaches to visit on Turks and Caicos, from dreamy sunbathing spots, to tranquil bays perfect for swimming and rocky coves ideal for exploring. 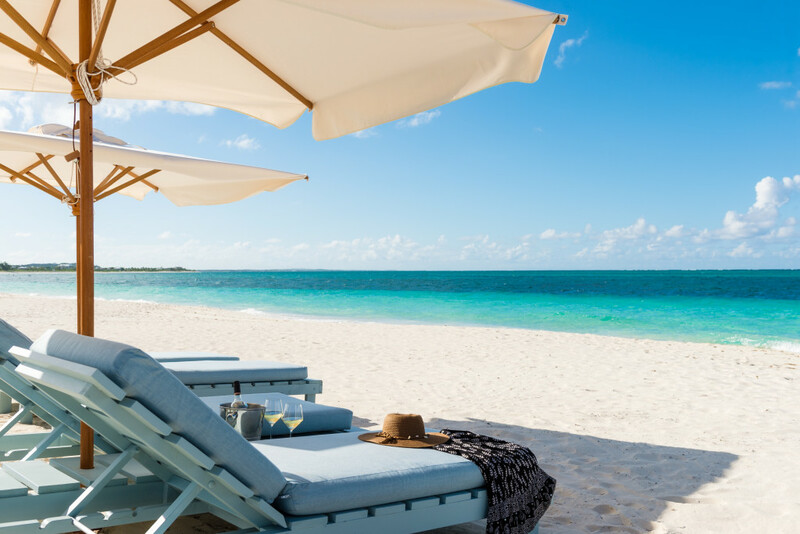 Below we’ve rounded up 7 of our favorite beaches on Providenciales. 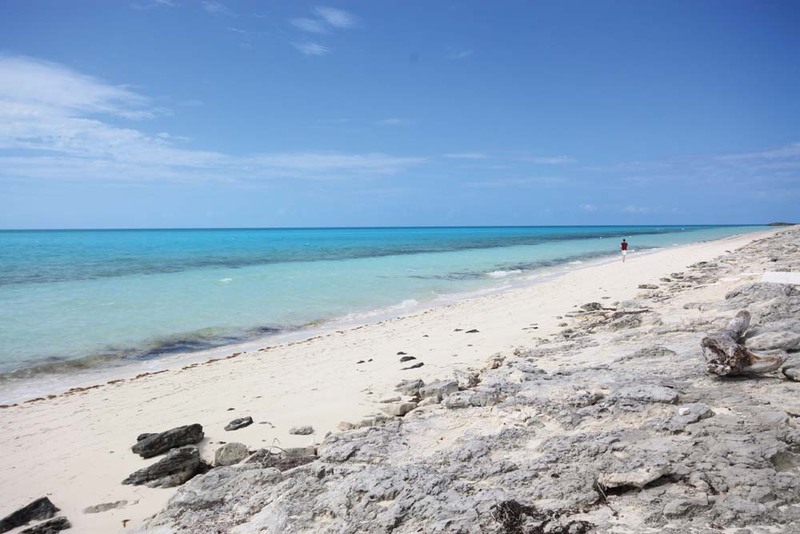 This is a shallow, sandy bay that’s ideal for small children and is located in the Chalk Sound area of Providenciales, Turks and Caicos. Situated on the south side of the island, the Sapodilla Bay area is nestled between the azure waters of the Atlantic and a beautiful blue lagoon. This gorgeous spot has been named the World Travel Awards ‘World’s Leading Beach’ for four years running and last year was declared the world’s No. 1 beach, according to TripAdvisor’s Travelers’ Choice awards. The stretch of fine sand starts in the island town of Leeward and runs 12 miles to Thompson Cove. Belonging to the Princess Alexandra National Park, Grace Bay Beach offers tranquility and nature-friendly water sports. 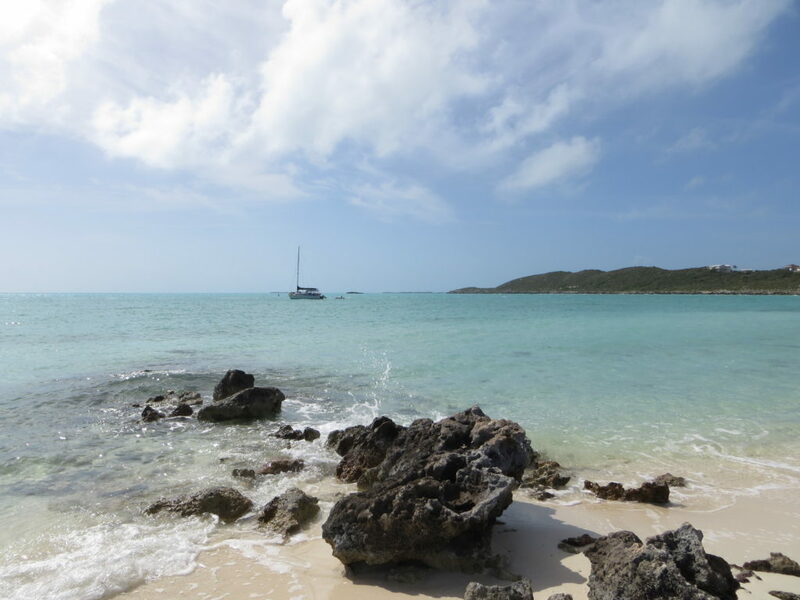 Sailing, catamarans and snorkeling are all encouraged, but water skis and jet skis are off-limits. 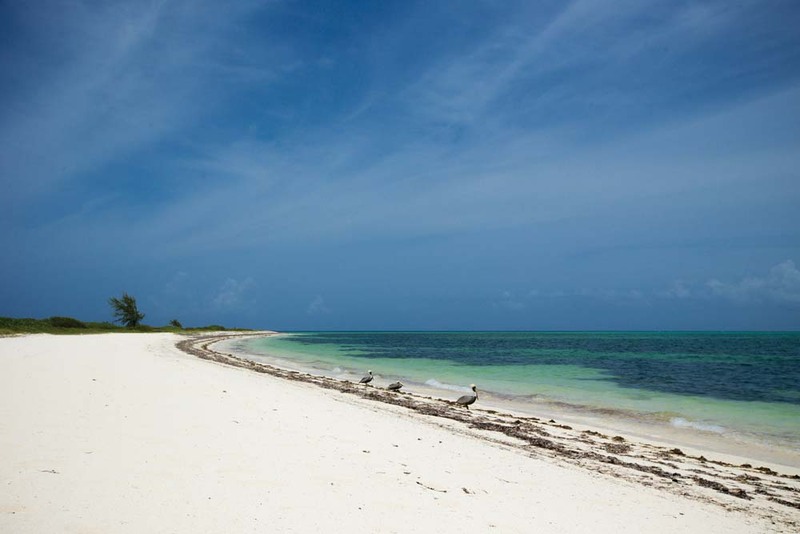 Grace Bay Beach offers fantastic snorkeling – Smith’s Reef and Bight Reef are a must do! 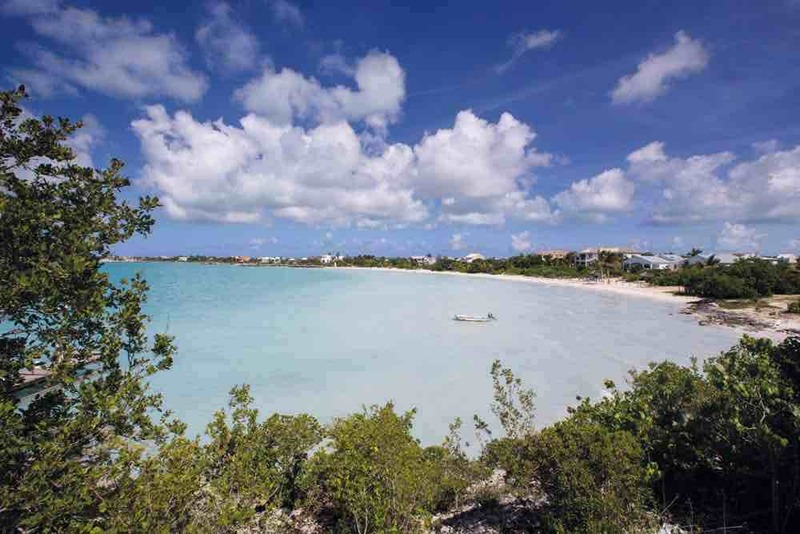 Located on the south shores of Providenciales, small sandy bays create pocket beaches rimmed by dramatic rock ledges and cliffs. These secluded beaches are perfect for an afternoon picnic or barbecue. There’s even a crusty pirate in a cave along one of the bluffs. The beaches of Northwest Point stretch for six miles around this wild and deserted peninsula. White sandy bays are interspersed with rocky shores. This is a great spot for long hikes and beachcombing. A four-wheel drive vehicle is essential for this excursion! Good beachcombing, white sand, clear water and interesting rocky outcroppings characterize this beach. There are a number of access points to this three-mile beach along the Long Bay Beach Road. This is a very secluded and quiet beach with only a few scattered houses. 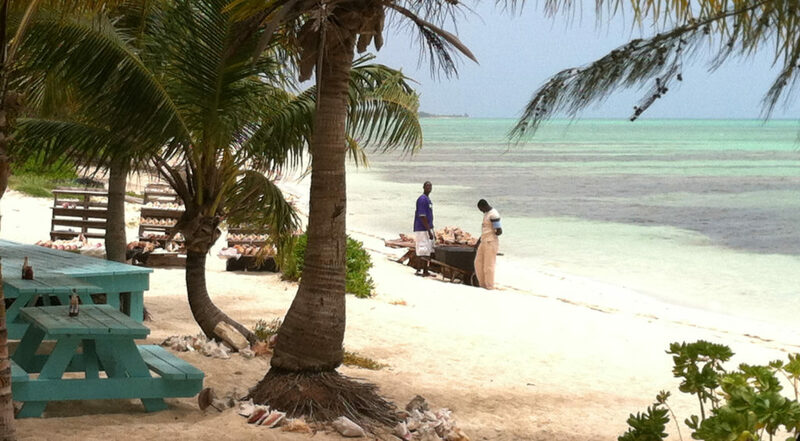 The water is shallow and there are many conch shells. Beach type footgear is in order. A perfect spot to view the top kiteboarders in the world. 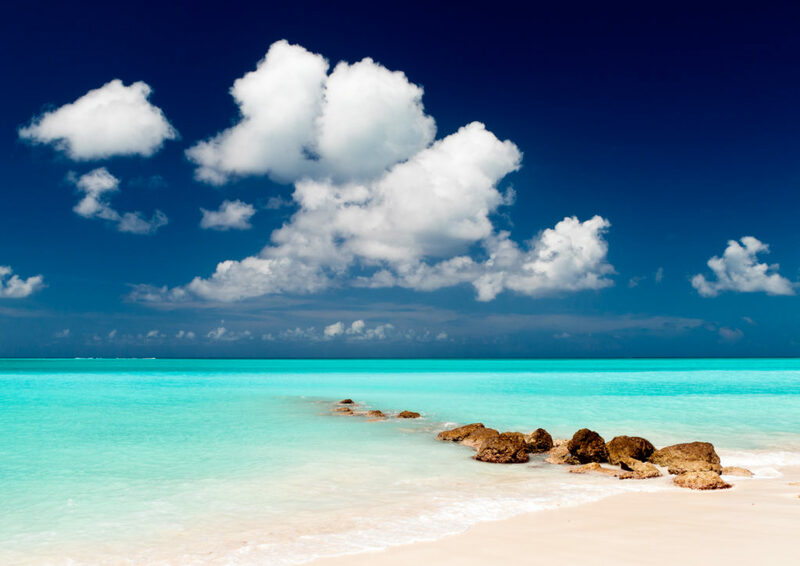 Positioned on the northeast end of Providenciales, Leeward Beach is one of the finest beaches in the Turks and Caicos. 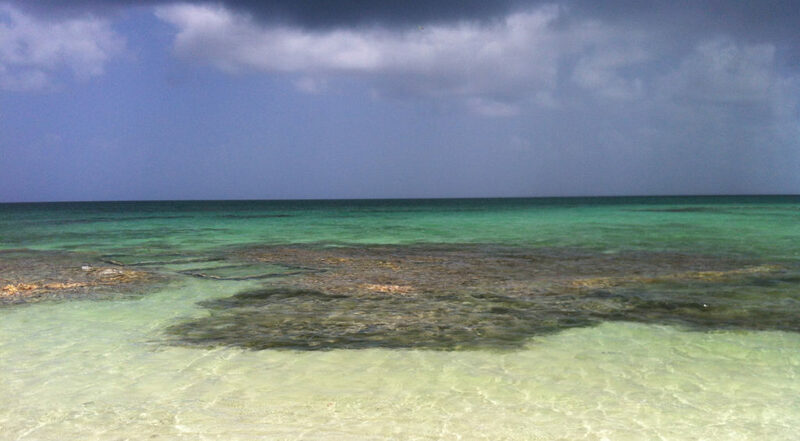 The coast is adjacent to and continues east from where Grace Bay Beach ends. It’s the perfect place to take a dip – general swimming conditions are excellent!